Do you prefer to study by listening rather than reading? We understand! 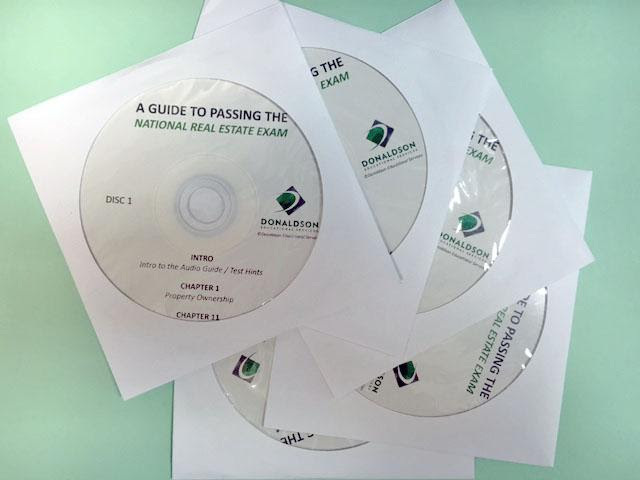 This is THE 5 CD set for anyone studying for their real estate exam.